"The Birds of Villa Colibri, Bejuco, Costa Rica" is a summary collection of the birds seen at this resort. This guide will give readers a reference for their trip to this region of Costa Rica. 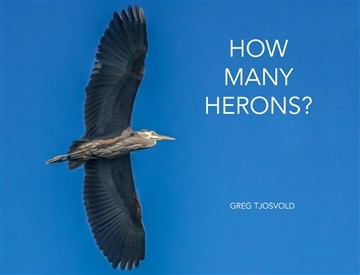 Greg Tjosvold is a husband, father, teacher, & writer exploring worlds in words and photographs. He is a wannabe surfer living in the suburbs of Vancouver, BC, Canada. Teachers interested in using the book in their "Bring Your Own Device" classroom should contact the author regarding free permission and materials.